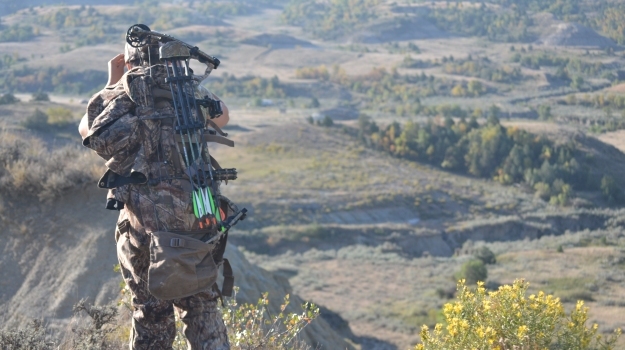 You’ve heard the saying, “All the fun in big game hunting ends the second that big game animal hits the ground.” Meaning, now the truly hard, physical work begins! 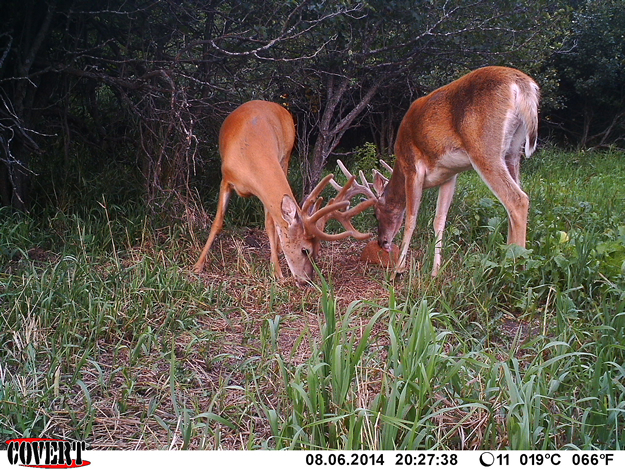 Now, the hunter has to lift and wrestle with what could easily be several hundred pounds or more of a deer or an elk. Keep the hunt fun. Save your back and your trophy rack with the Mossy Oak GameXtractor. The GameXtractor is one of the easiest methods to transport your game from the field and back to your hunting camp. Made of tough, light-weight aluminum, the Mossy Oak GameXtractor is easily assembled, and then is inserted into a 1.25" receiver (adaptable up to 2") of an ATV, UTV or other all-terrain sports vehicles. Once the Mossy Oak GameXtractor is locked into place, you simply lift the animal’s head up and over the V notch of the unit. The weight of the animal automatically wedges your buck securely into the unit. Now, all you do is maneuver your sports utility vehicle to your destination, pulling your trophy behind. 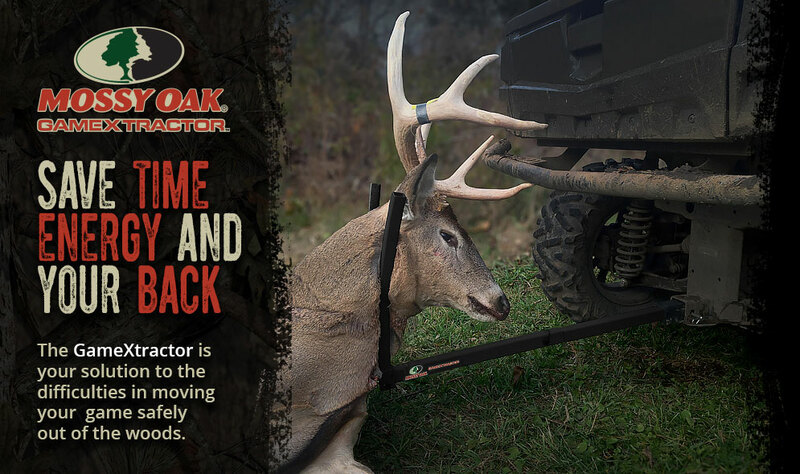 The Mossy Oak GameXtractor holds the animal’s head and rack off the ground, so you don’t have to worry about antlers or points breaking off from your hard-earned trophy! 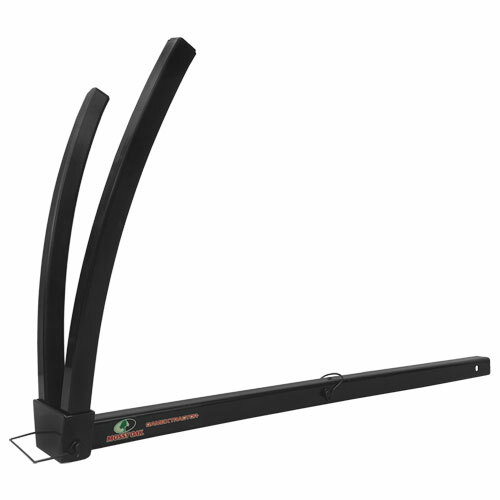 Your trophy is intact and so are your back, shoulders, and arms, because the GameXtractor eliminates most of the lifting and pulling involved in transporting your trophy from the field. The GameXtractor even collapses to easily fit into a backpack or a compartment of your sports utility vehicle. Save your back, your trophy rack, and hours in the field you’d otherwise spend lifting, dragging and sweating with the Mossy Oak GameXtractor. MSRP $89.99. The Mossy Oak GameXtractor can be purchased online at www.gamextractor.net. Mossy Oak Properties of the Heartland is pleased to announce the opening of Mossy Oak Properties of the Heartland-NEMO Land & Farm, LLC in Palmyra, Missouri. Hunting at what appears to be the edge of the world is more than surreal, it takes your breath away but allows you to continue breathing. It’s sensory overload without being so overwhelming that the world as you know it ceases to exist at that moment. It takes days of mornings, work whistles, dog kisses, and mundane trips to the supermarket after to realize how amazing that one hunt was. Jim Joint, a Mossy Oak pro for 2 years, names Obsession as his favorite camo pattern. Jim worked 37 years for General Electric in Nebraska. When he retired, he moved to Custer, South Dakota. He loves the area, especially the Black Hills. 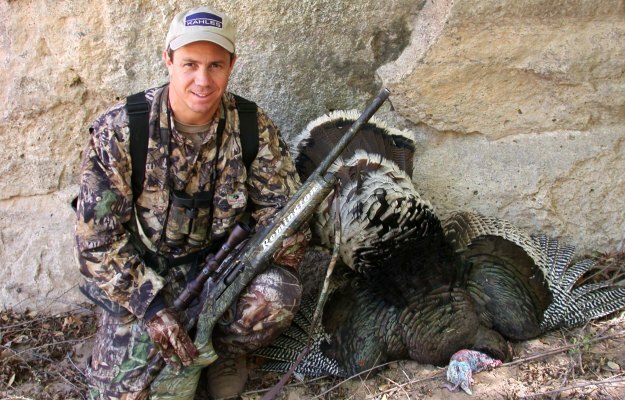 Jim does a lot of hunting in South Dakota, but he also hunts several other states including Pennsylvania, Missouri and Nebraska. In the past, I’ve mostly hunted from tree stands, but this year most of my hunting will be from ground blinds - just to be able to stay warmer. 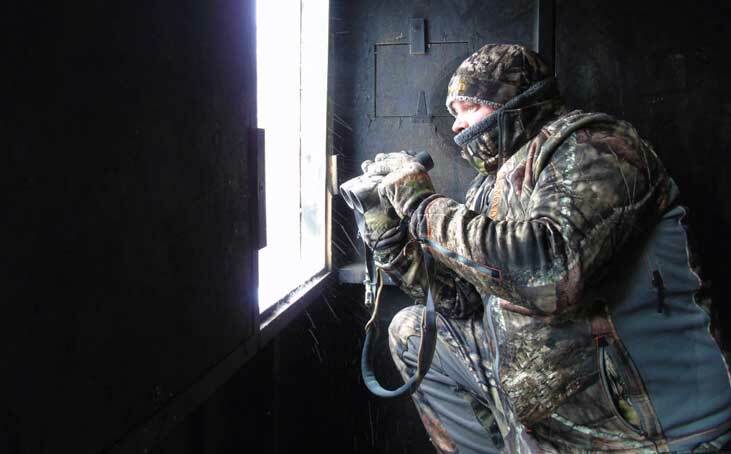 For most of deer season, the hunter’s number-one concern is how to stay warm while hunting. We often have minus-zero temperatures in North Dakota and possibility of 100 inches of snow, all factors that discourage deer hunters.